 Your ice machine will run more efficiently and will require fewer service calls. No “black specks or slime” in your ice bin or your customers drinks. 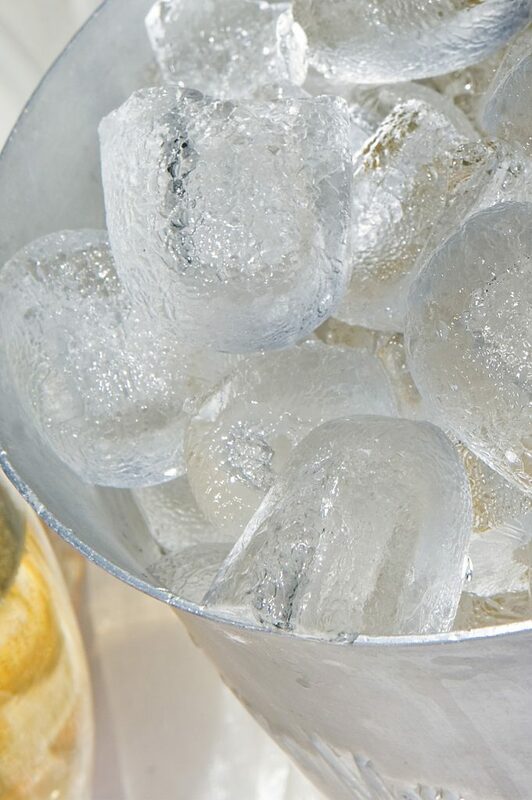 ​Since it’s cool and moist, an ice machines provide an ideal environment for bacteria and mold to form. Bacteria such as E Coli and Salomella have been linked to un-maintained ice machines. The bacteria can be pink, eventually changing colors to red, green, brown and black. Clean Ice uses a Commercial Cleaner which contains specific acids allowing for proper and safe cleaning. We disassemble your ice machine and individually clean all of the inner and outter components. After a thorough rinsing, we reassemble your machine and complete the sanitation process. Our technician will stay on site to observe several ice making cycles to ensure there are no issues. Before and after pictures will be provided. 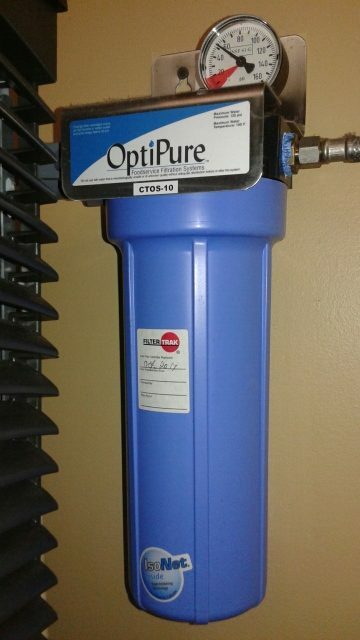 Replace water filters every six months. Removing sediment from the water, keeping ice clean and clear in appearance. Inhibiting scale, which can build up in the machine over time and drastically reduce ice production. Remove odor and bad taste. Cleaning commercial ice machine condenser coils is an essential part of preventive maintenance. Dirty coils shorten the life of the compressor and reduce ice production. Eventually a safety will cut the machine off to prevent further damage. All of these issues can be avoided with a regular cleaned ice machine. Cleaning your condenser coils is part of Clean Ice’s routine detailed cleaning process. Our long term customers have saved hundreds if not thousands of dollars in service calls due to the preventative maintenance the Clean Ice provides.